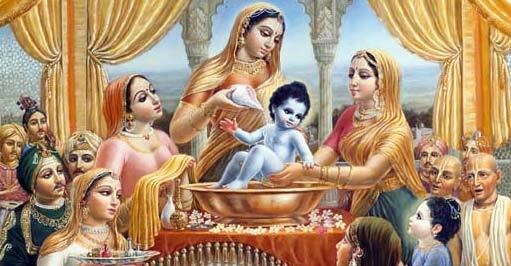 Thinking of you, O Lord Krishna! Yes, Ekta. It is time for Him to come back. And, He will come back. Indeed. Glad that u remember the entire shloka! Yes, we need him back.